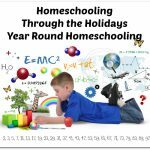 Get Help Teaching from More Than 25 Homeschool Experts! Prepared lesson plans. Online content. 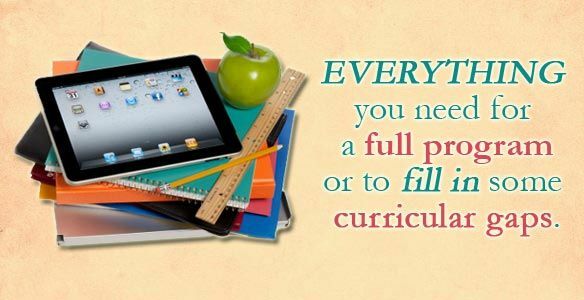 More than 25 subjects, written for Preschool through High School. All ready at the click of a mouse. 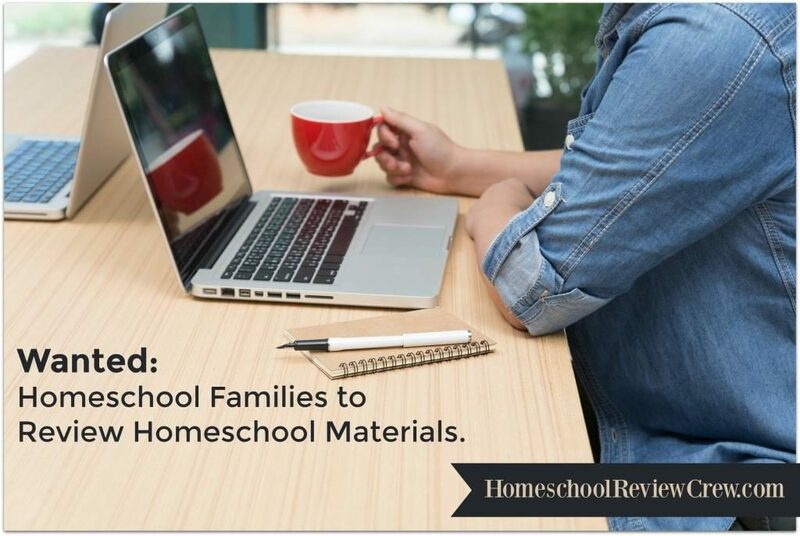 That is SchoolhouseTeachers.com, the lastest product brought to the homeschool community by The Old Schoolhouse® Magazine. 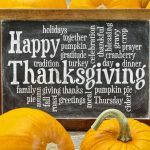 In addition to the lesson plans from these teachers, you will also find Schoolhouse Dailies, such as This Week in History, Everyday Games, and Daily Grammar. There is also a library filled with helpful aids like a Craft shelf, Copybooks, and Reading Lists. Finally, your membership also includes Schoolhouse Extras — 19 back issues of the digital TOS Magazine, a free TOS e-Book every month, and access to past Schoolhouse Expo Webinars! Along with all of those resources and lesson plans, members also receive the Schoolhouse Planners. 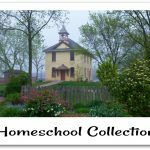 Included are the “Big Mama” Schoolhouse Planner (more than 800 pages of planning sheets, calendars, articles, homeschool and household forms, and more! ), as well as the Primary, Intermediate, High School, and Special Learners Student Planners. They are valued at $125 if purchased separately. As a bonus, join for a full year and get a brand-new tote bag and PRINT back issue in the mail for free. You can view sample pages from all that Schoolhouse Teachers has to offer, and watch this video to learn even more. 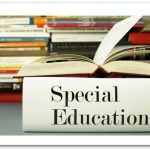 SchoolhouseTeachers.com is available for $5.95 per month. You can try your first month for just $1.